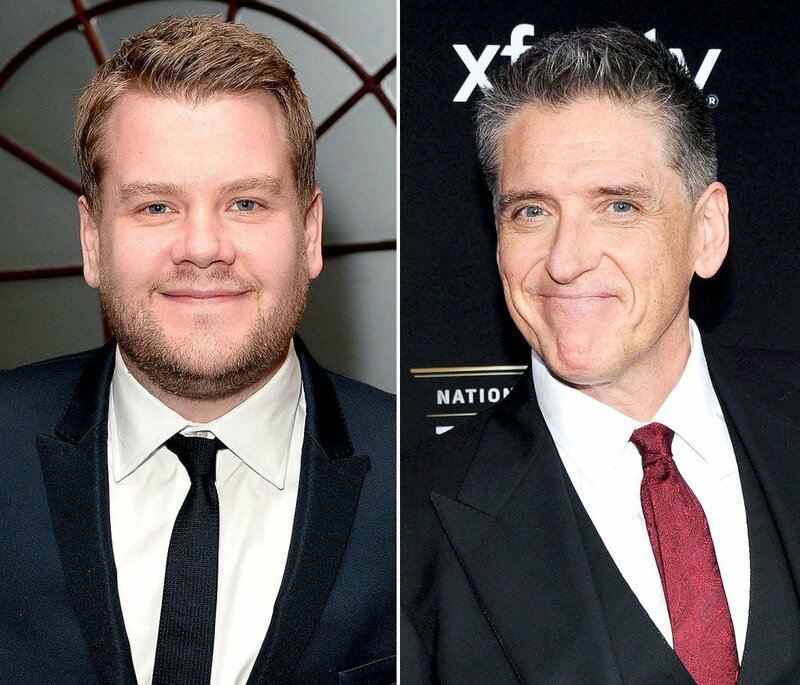 Gavin and Stacey star James Corden has been confirmed as Craig Ferguson’s successor as host of CBS’ The Late Late Show. “I can’t wait to get started,” said James Corden. The British comedian said he was “thrilled and honored” to follow the “brilliant” Craig Ferguson and that it was “hugely exciting… to host such a prestigious show”. James Corden, 36, will take over next year from Ferguson, who has been hosting the late-night talk show since 2005 and is stepping down in December. His appointment was widely rumored last month but has only now been confirmed by the CBS network. James Corden’s previous hosting experience includes four stints at the Brit Awards and his presenting role on the Sky panel show A League Of Their Own. He was recently seen alongside Keira Knightley in the musical romance Begin Again and has a role in big-screen musical Into the Woods, out at Christmas. In a statement, James Corden said he would do his best “to make a show America will enjoy”.